will soon move in to his new house, Antilia in Mumbai. 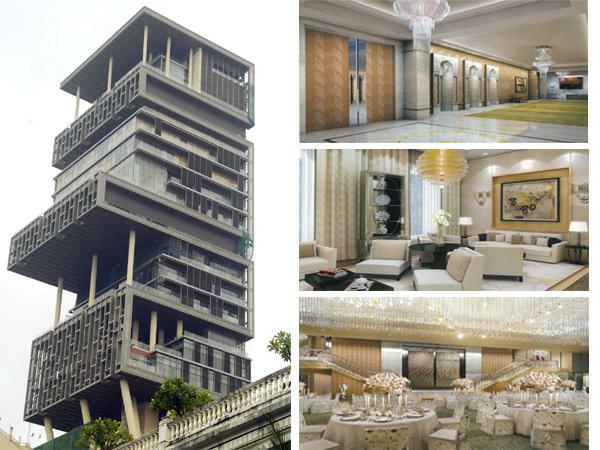 And this 27-storey mansion is anything but ordinary, because at $1 billion, it’s the world’s most expensive home ever built. Fact # 1: This 550-foot skyscraping home for five is built on a 49,000-square-foot plot and consequently has more floor space than the gigantic French Palace of Versailles. Also, there are nine elevators to take family and guests to their destinations. 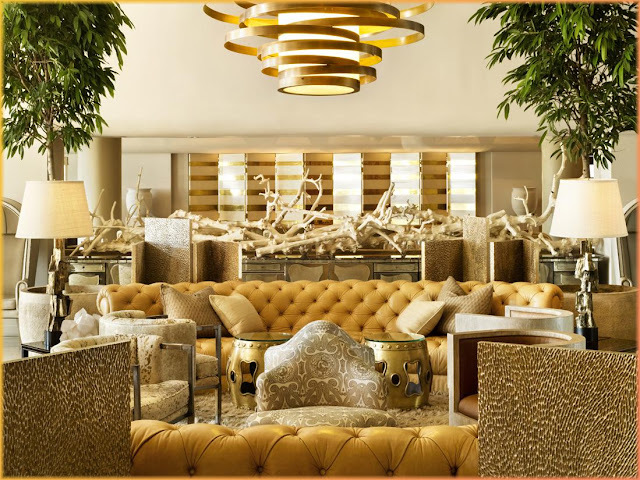 What’s interesting about Antilla is that no floor is alike, whether in design or even materials used – all at the request of Mukesh’s wife Nita Ambani. 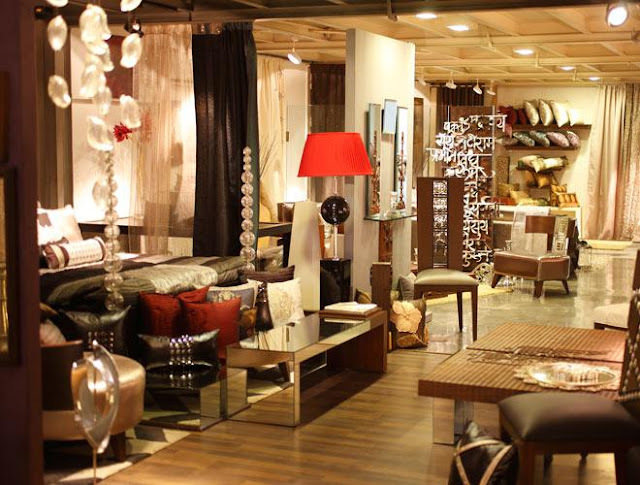 So one thing Antilla doesn’t have space for is repetition. The idea, say the mansion’s designers, was to blend styles to give the feel of consistency, but without repetition. Fact # 2: Every whim of the family is catered for. The Ambani home is equipped with a health spa, a salon, a ballroom, a 50-seat movie theatre and multiple swimming pools, yoga and dance studios and ice cream room. And if anyone really wants to beat Mumbai heat, they can head off to the snow room that spits out man-made snow flakes. 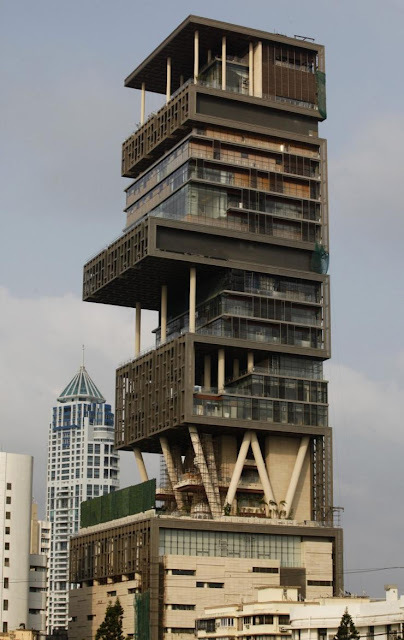 Fact # 3: And yes, Mukesh Ambani has devoted six floors to his beloved cars, including his Rs5 crore Maybach. He even has his own car service station on floor seven. 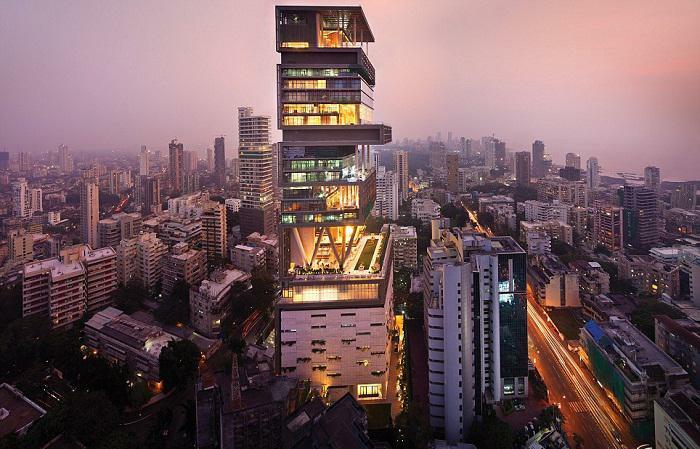 Fact # 4: It might be a skyscraper, but Antilia still has a garden. 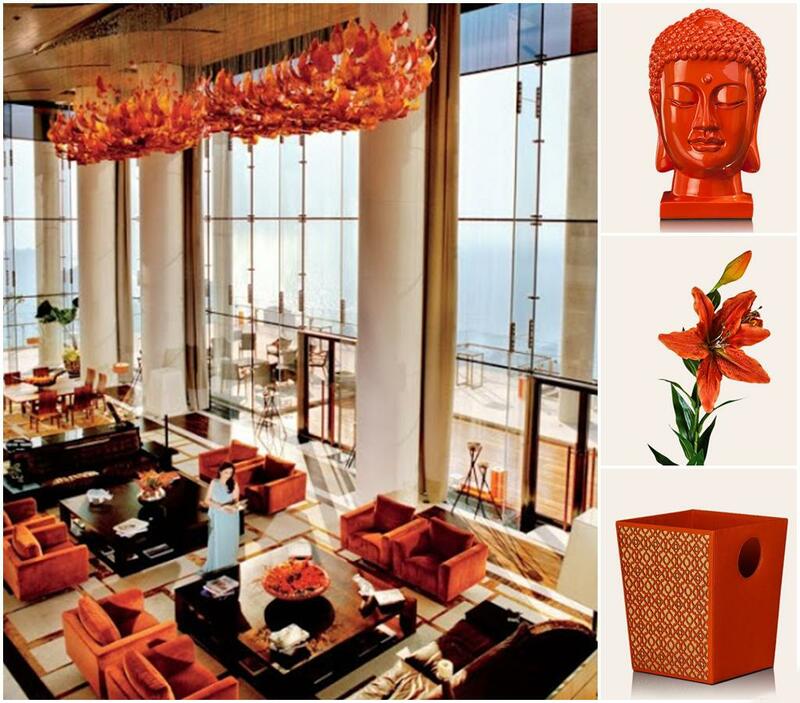 The smartly built mansion’s garden lies in the space that holds the ‘W’-shape beams that support the upper floors. The hanging gardens are not just for show though; the plants are energy-saving devices that absorb sunlight keeping the interior of the house cool. Fact # 5: It reportedly takes a staff of 600 to maintain the world’s most expensive home. But Mukesh Ambani makes sure that his employees are taken care of as well. There’s also an entourage room where security/body guards and other assistants can relax.